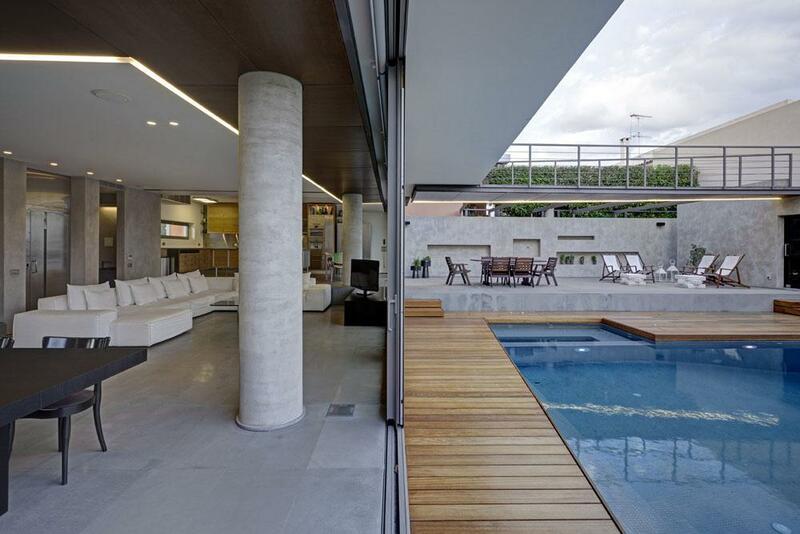 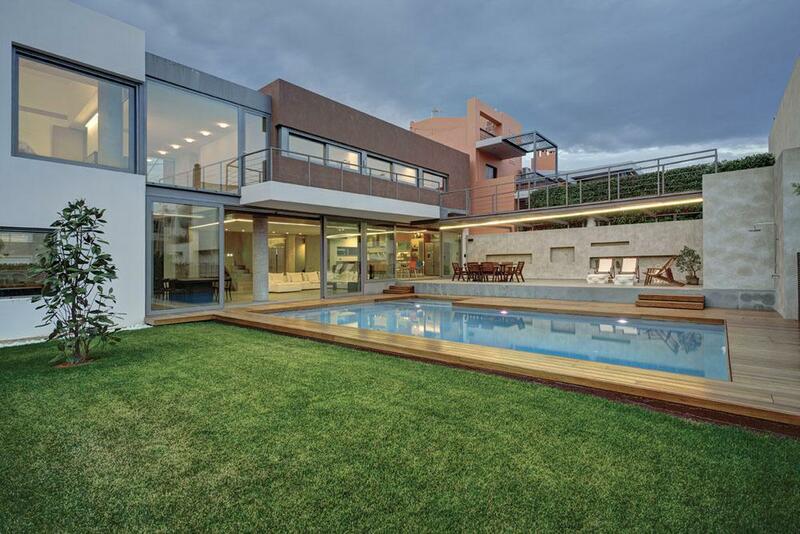 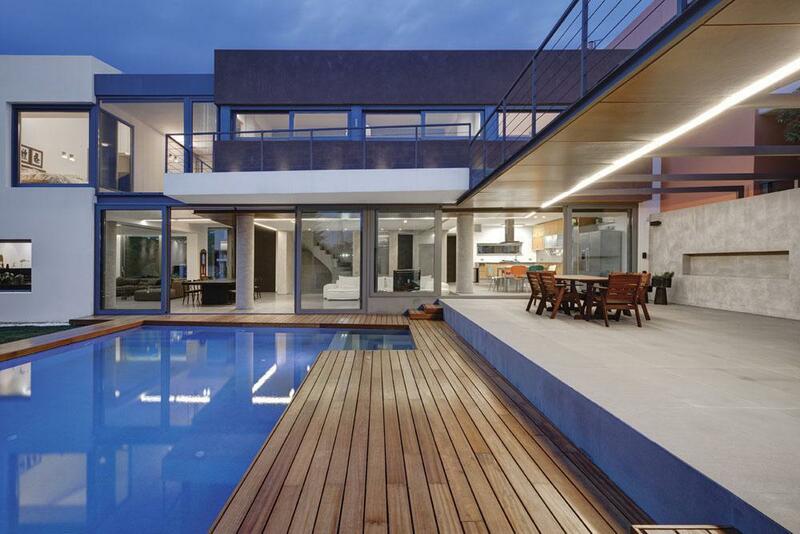 Open-plan contemporary architecture with intense geometry. 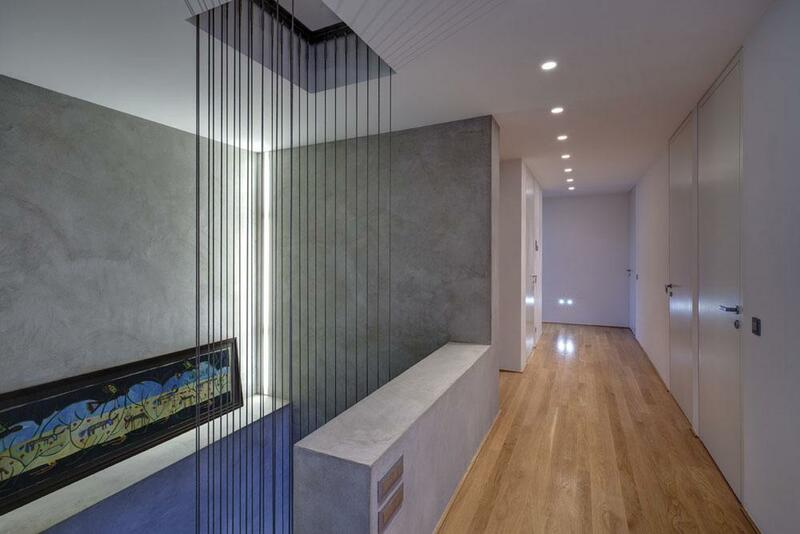 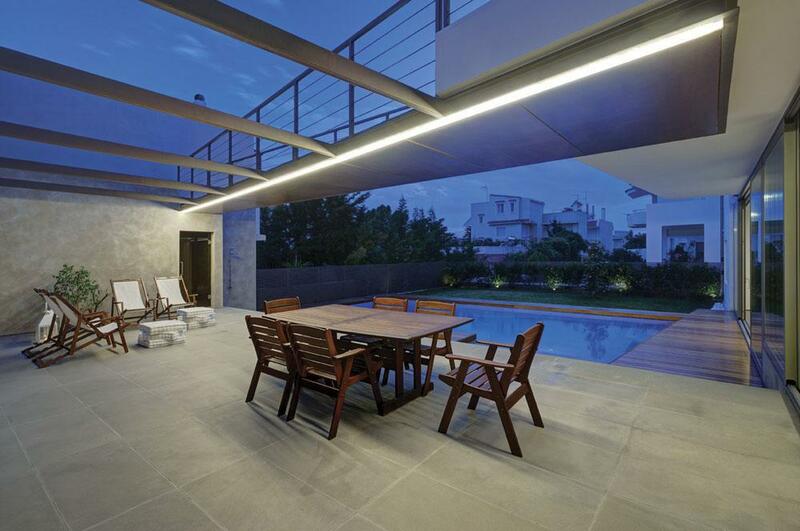 At night, the inspirational linear lighting that smoothly runs throughout the house seamlessly succeeds the ample natural light. 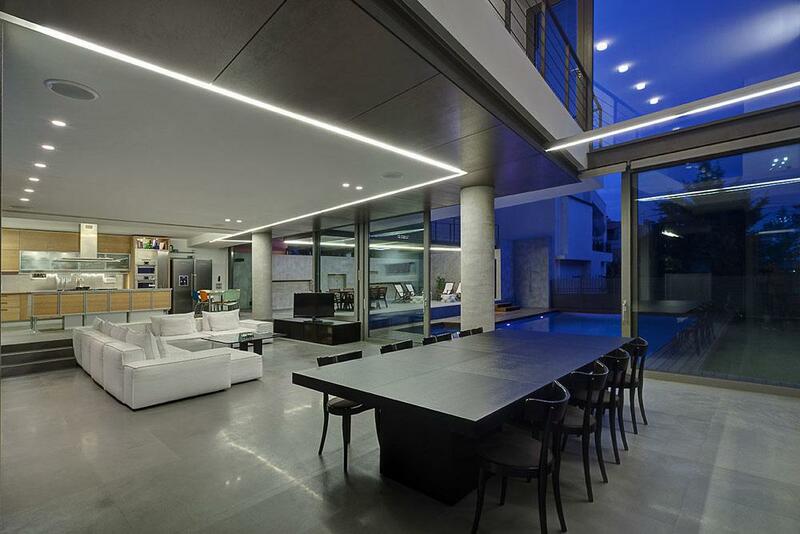 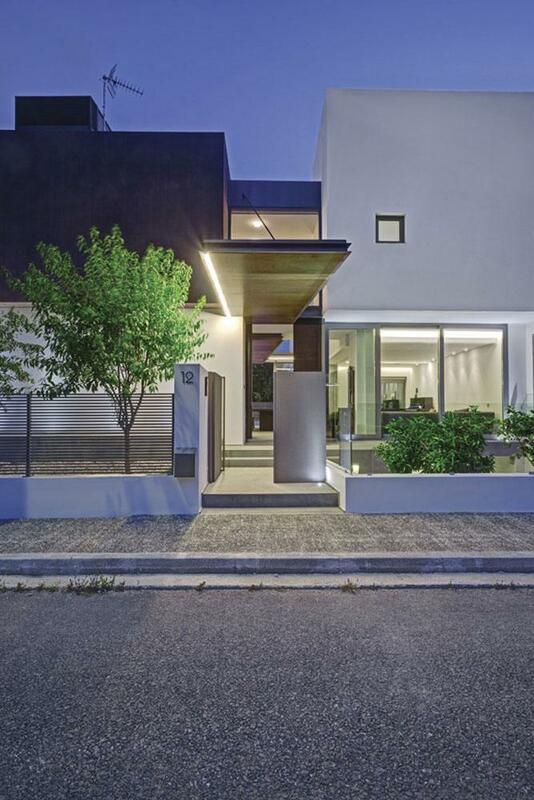 We provided the architectural lighting study and the lighting fixtures in collaboration with A-team Architects.